PELHAM, Ont. 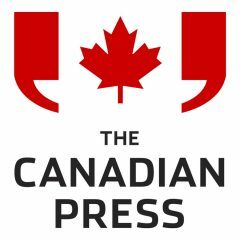 – David Ireland is frustrated by the “skunk smell” of cannabis that wafts down from two cannabis cultivation facilities roughly five kilometres away and lingers outside his home, even in the winter. “On hot humid days, it’s worse because they have to vent more often… You wouldn’t be able to open your windows,” he said. 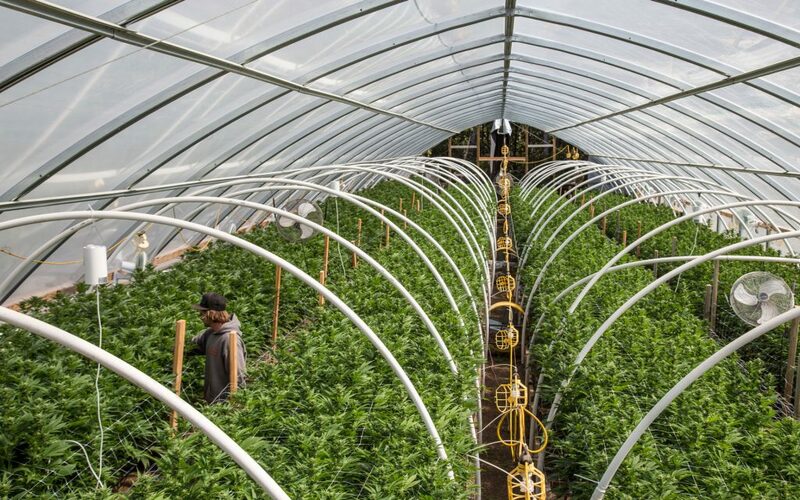 The town of Pelham, Ont., where Ireland lives—an hour away from Toronto, near Niagara Region wine country—has become a hotbed for legal commercial cannabis growers who have snapped up greenhouses and converted them from flowers and vegetables to the more lucrative crop. There are now six licensed cannabis production operations in the community of 17,500 people, and one cannabis company that has expressed interest, according to Pelham Mayor Marvin Junkin. This tension in Pelham highlights the growing pains of the cannabis industry as Canadian cannabis players ramp up production to meet domestic and global demand while balancing the concerns of the communities where they operate. The domestic cannabis industry has exploded in recent years in preparation for legalization of adult-use cannabis last fall. The cannabis market in Canada, including medical, illegal, and legal recreational products is expected to generate up to $7.17 billion in total sales in 2019, according to a recent Deloitte report. Of that amount, legal sales are expected to contribute more than half, up to $4.34 billion, in the first year, Deloitte added. Canada has emerged as the world leader in cannabis, with companies expanding their global reach as more countries around the world legalize the drug for medical use. 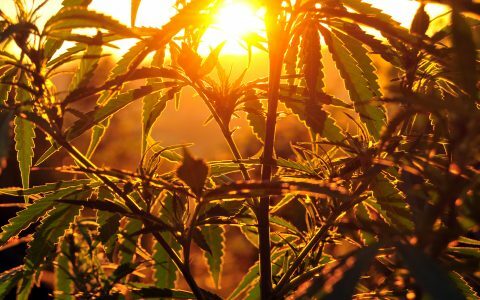 There were 10,400 people employed in cannabis-related jobs in Canada in November, up 7,500 or 266% from a year earlier, according to Statistics Canada. Meanwhile, demand for legal recreational cannabis since Oct. 17 across Canada continues to outstrip supply, with widespread shortages that provinces and territorial suppliers have warned may last for months. 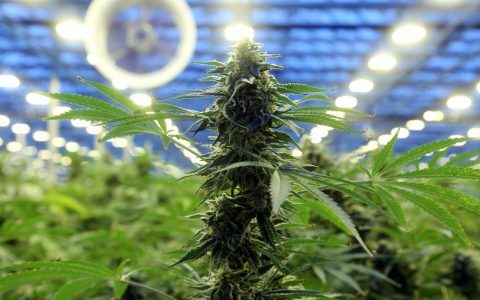 CannTrust opened a hydroponic facility in Pelham last June, which the company has said is capable of producing up to 50,000 kilograms of cannabis annually. The producer had also planned to expand the facility, in two phases, which would eventually increase its output to 100,000 kilograms. “People do need to realize that heavy industry is dead, or it’s on its way to dying. And if people need jobs—that’s a job,” Miner said. A pungent aroma is a common by-product of any industry, he adds. Those chicken farms are REALLY aromatic. My question is : Is the aroma from the grow facilities during the flowering of the plant ? or the processing of the flower ?